Thirty million years ago a population explosion began amongst the primates . . . the dominant mammals at the time. Over the next twenty million years, the primates maximized everything in their environment . . . the mangroves off the east coast of Africa. Then two and a half million years go by; this explosion has become so widespread that it caused a full-on crisis of resources . . . sounds very familiar today. Time moved much slower back then however, and this crisis worked with an unhurried clock in a far longer now. To solve this crisis, evolution reached for a new dimension . . . that’s the nature of evolution. In order to open this new dimension, the primates stood up -- to see beyond the immediate space -- to locate space not yet occupied and to discover the resources in this 'third dimension'. It took four million years to master standing on two legs, and during this time the hands formed; the eyes shifted more forward, and the brain adjusted to perceive this third dimension . . . it all evolved into the world of today. Now, three dimensions finds itself overpopulated, challenged, frustrated and violently; it's over-using resources in an all too familiar crisis. You need the next dimension beyond space and time -- the new 'standing up' . . . this one's within. It will mean raising the Kundalini through the fearful levels of existing consciousness and into the fearless levels of the fifth dimension. This new evolution is the pathway into this next dimension . . . the answer to the global crisis. It was Einstein who said: "You can never solve three and four dimensional problems with three and four dimensional thinking. The three dimensions of space and the fourth of time do not hold the answers . . . violence will never create peace. You must solve the known problems with unknown solutions." 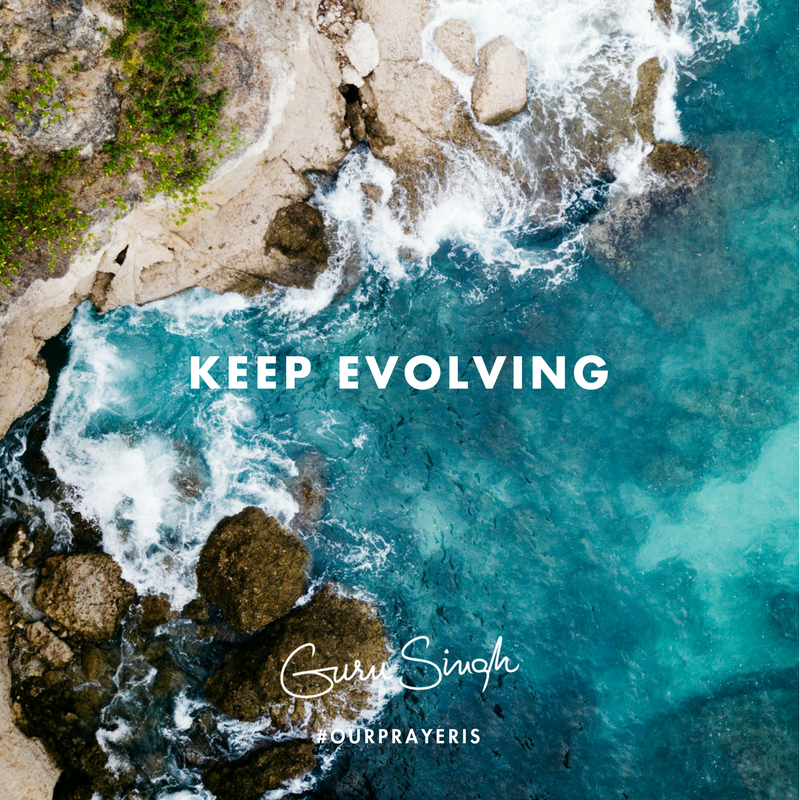 Our prayer is that you realize you're able to lead this new evolution; you're an engineer of the next dimension; willing to stand up; ready to build this world into the heaven it is with your fearlessness, your sacred prayer, and your deepest gratitude.